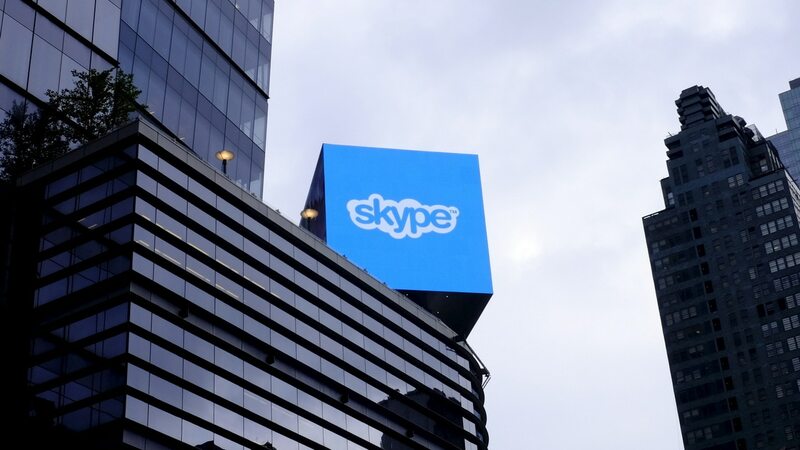 With this integration, users can both make and receive hands-free Skype calls on their Echo devices. 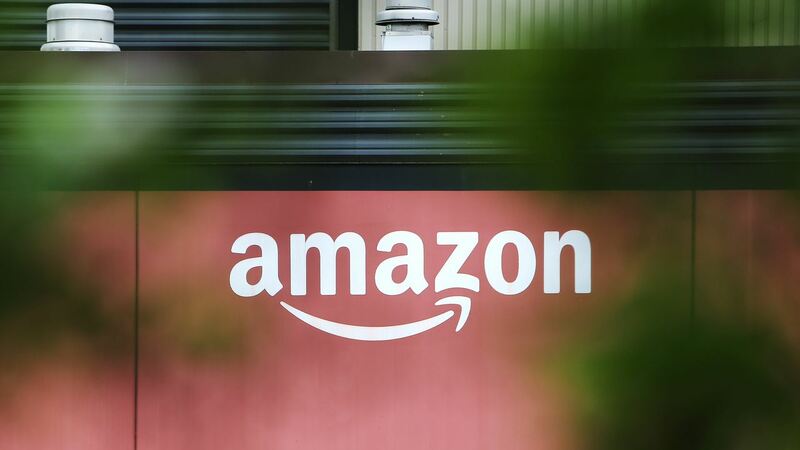 Amazon gave fourth-quarter revenue guidance in the range of $66.5 billion and $72.5 billion. 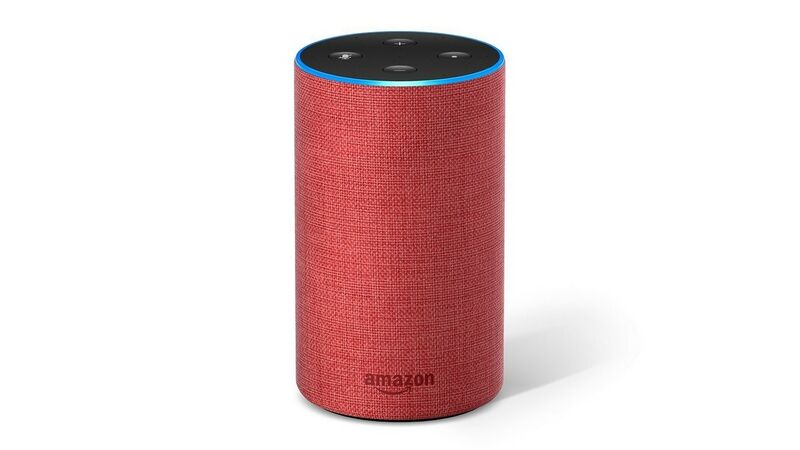 This list of Amazon Alexa-powered devices includes an amplifier, receiver, subwoofer, and in-car gadget. 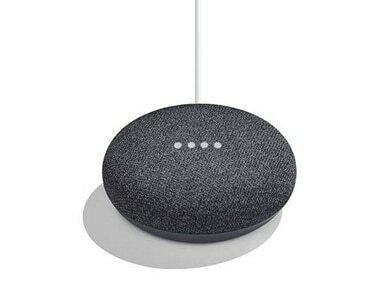 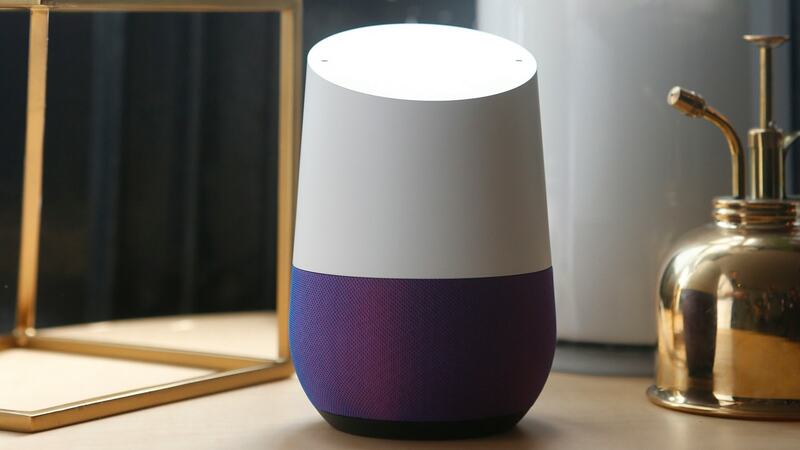 The product would be part of the Google Home range of smart speakers, running on Google Assistant. 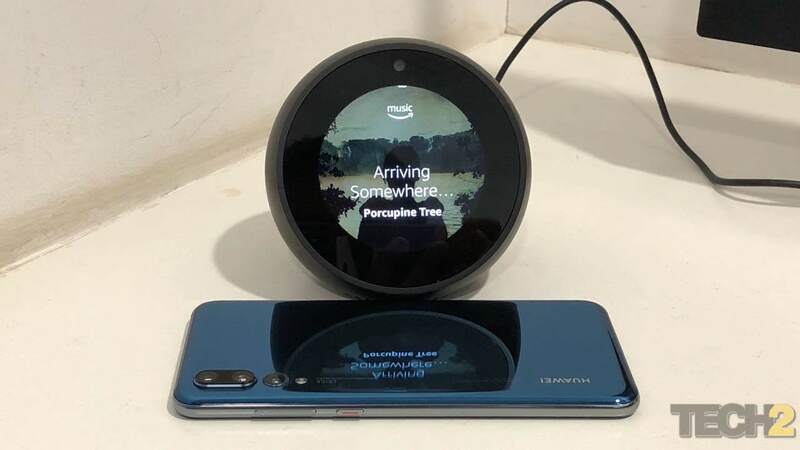 Users can play and control music on their Alexa-enabled devices from Amazon's Prime Music app. 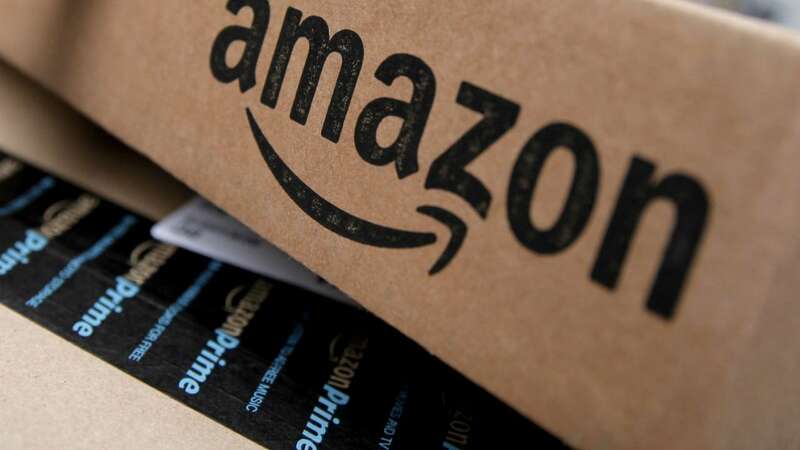 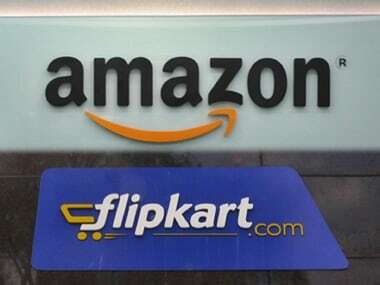 The fresh funds will provide more arsenal to Amazon.in, which has been aggressively investing in expanding infrastructure and adding solutions to enhance consumer and seller experience. 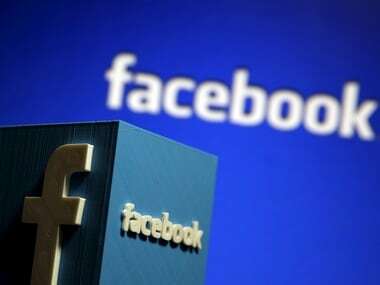 Designed by Facebook's Building 8 hardware lab, the Aloha model is reportedly more sophisticated than Fiona.